"Pure Wings 2 â€“ Outstanding Reliability and Silent Cooling. - Even at maximum speed, operates at only 18.6 dB(A). Combining outstanding reliability, quiet operation, and a great price-for-performance ratio, Pure Wings 2 92mm is unique in its class. They are the ultimate reason to put well-known be quiet! 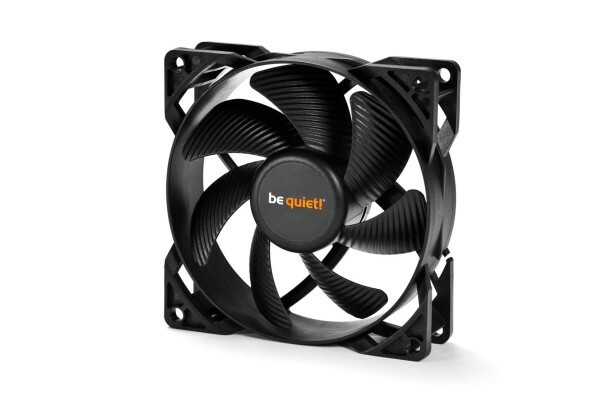 silent cooling in your PC."